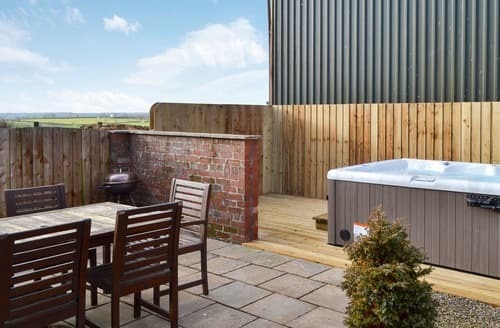 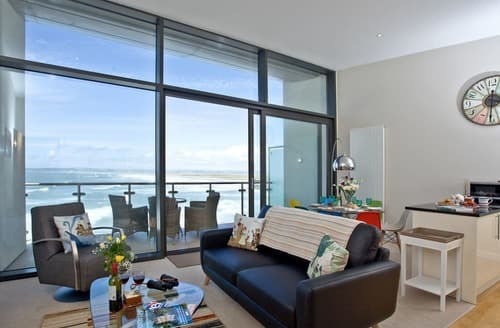 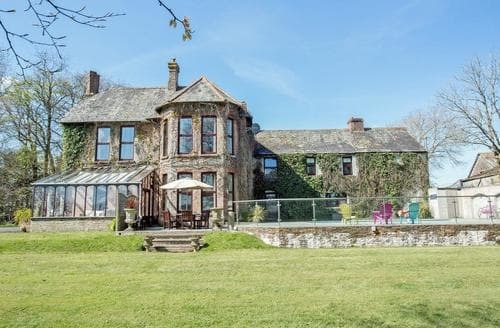 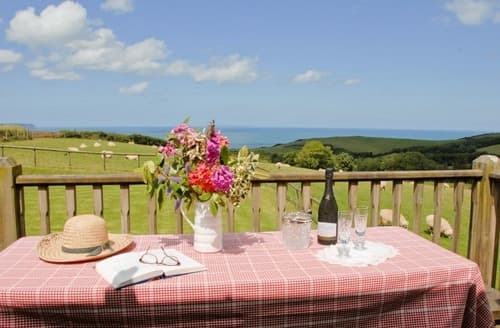 Perfect for a romantic retreat to Devon, within a short distance of sandy beaches and an array of amenities. 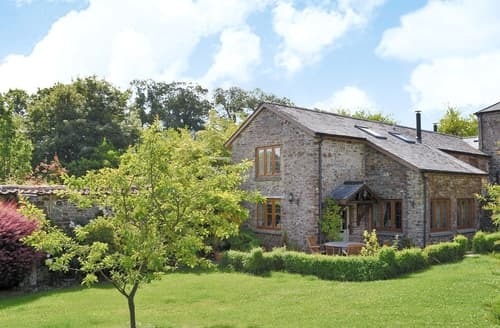 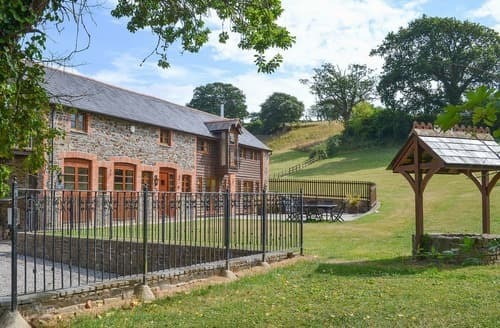 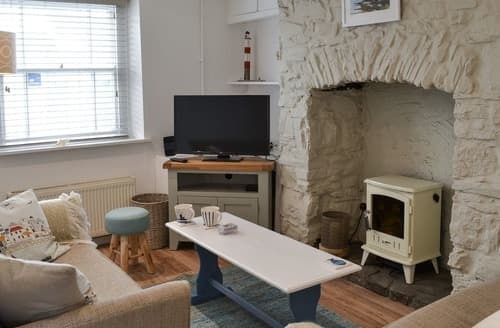 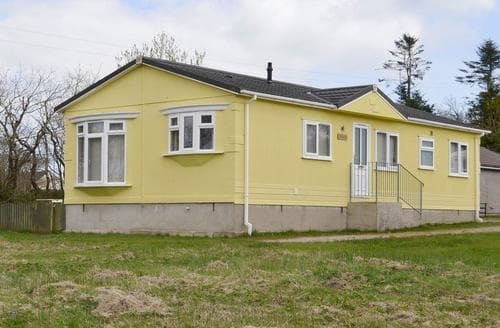 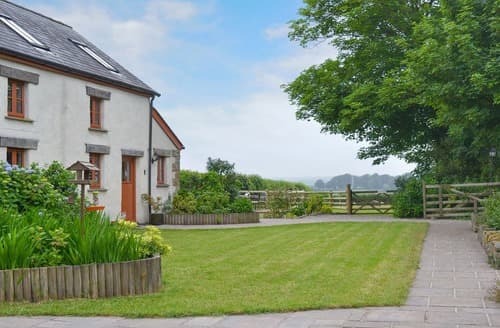 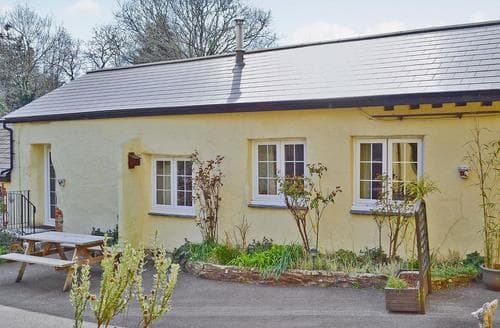 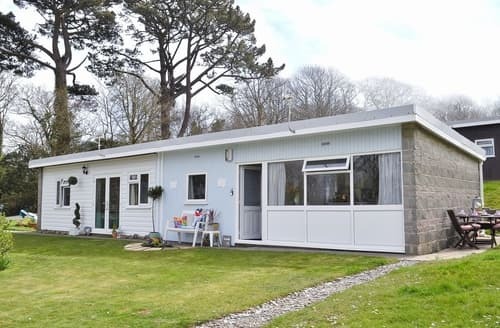 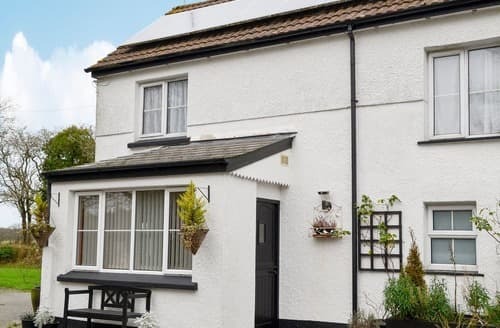 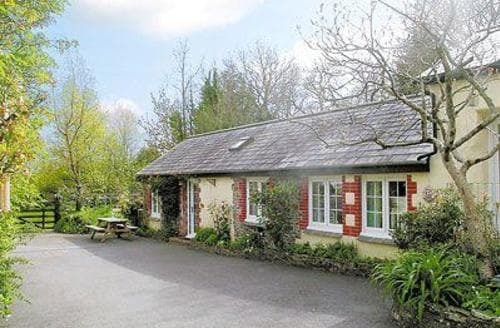 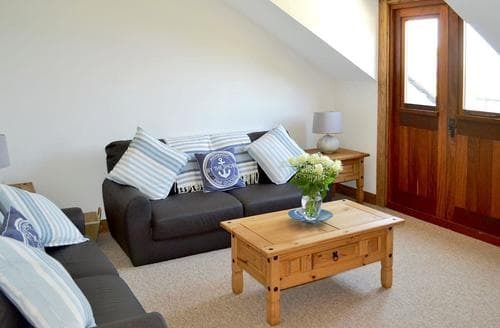 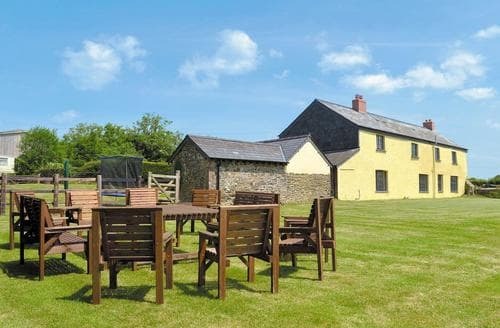 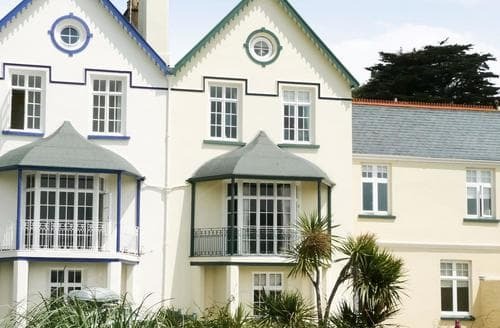 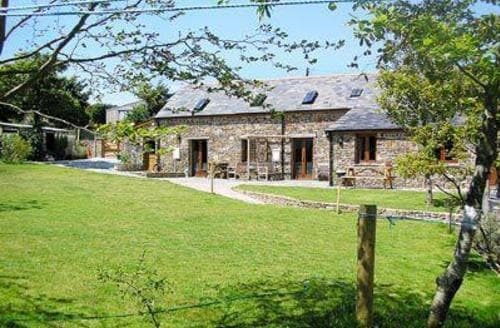 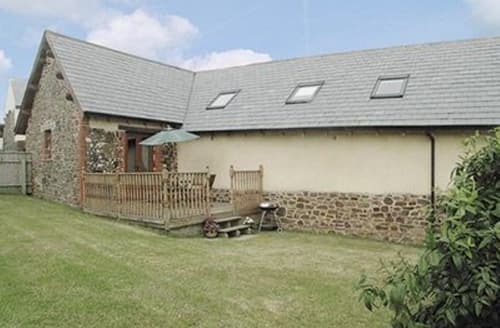 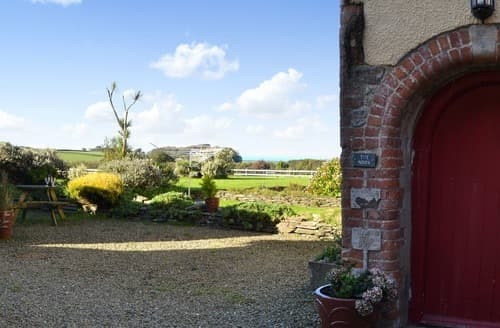 This cottage is a wonderful holiday retreat and is just 4 miles from the North Devon Coast. 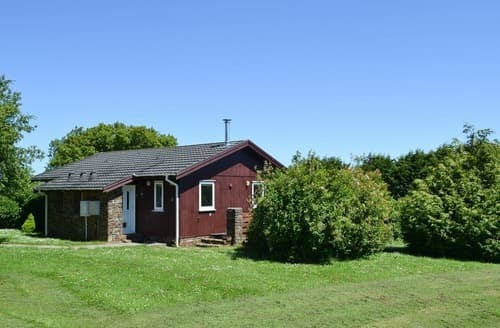 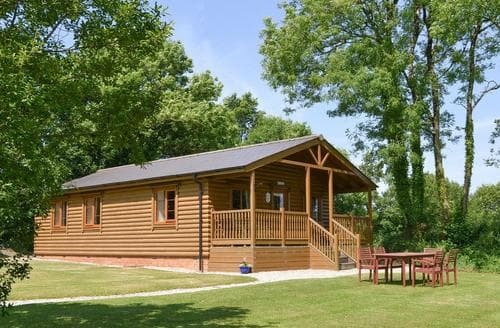 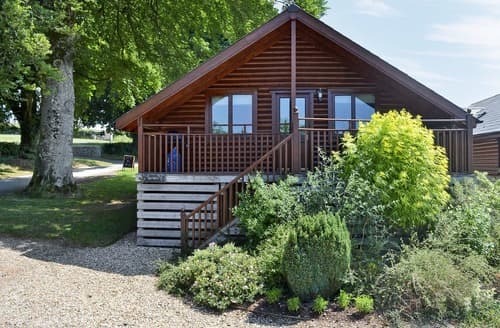 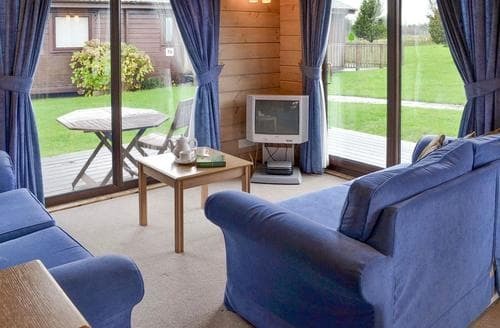 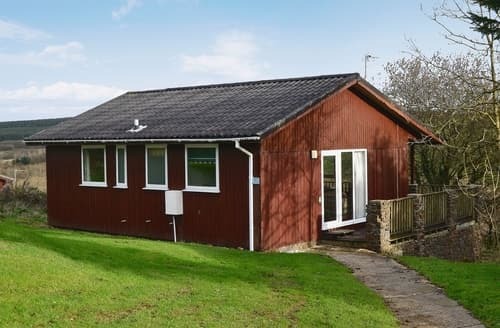 This pretty lodge is set within beautiful countryside, and a great location for a family holiday.